Mark brings over 20 years of professional software engineering and operational experience to Wordfence. He has worked with Fortune 500 businesses like Credit Suisse First Boston, Coca Cola, BBC and high growth businesses during the dot-com era like eToys.com. Mark has founded successful companies like WorkZoo.com (Time Magazine top 50 website of 2005) and others. 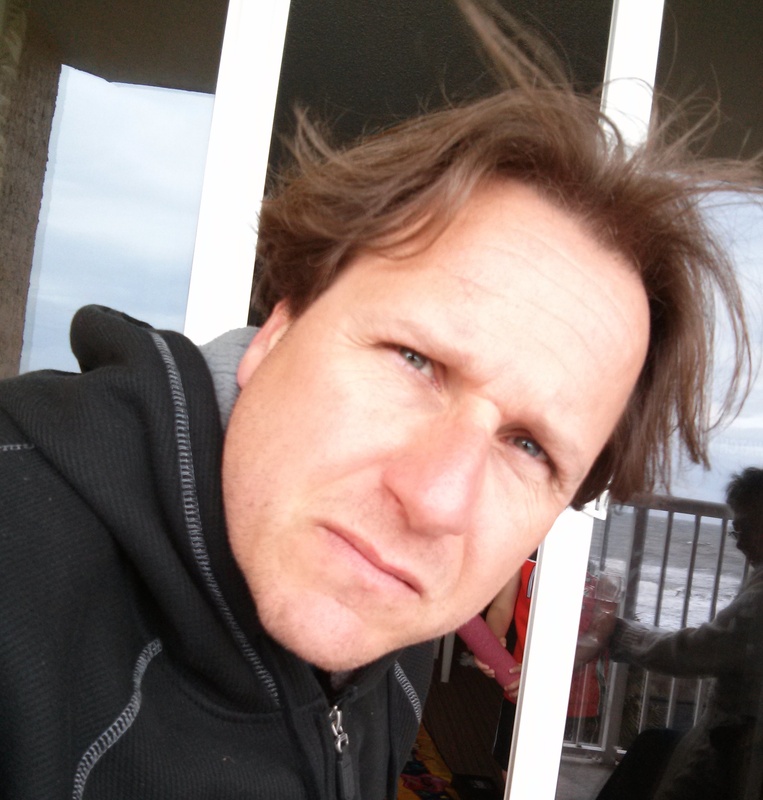 Mark is a CISSP, private pilot, licensed ham radio enthusiast and mountain biker. Kerry brings over 20 years of software engineering, software quality assurance and business experience to the Wordfence team. 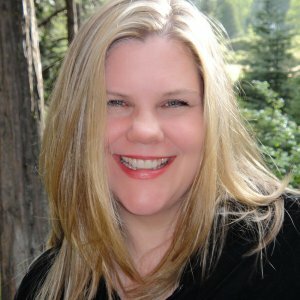 She has worked for some of the top content and technology businesses in the World including Symantec on the Norton Anti-virus team, Boeing, BBC and was also at eToys.com during the dot-com era. Kerry is also an entrepreneur with a track record of founding successful high growth companies. Kerry's philosophy is build a great team, set goals, work smart and have fun along the way. Dan brings a unique combination of marketing and technology leadership experience. Most recently he ran his own full service marketing agency, primarily serving high growth technology companies. He served as Chief Marketing Officer for OnlineShoes, an e-commerce retailer with over $100 million in sales. For seven years he held the title of Chief Information Officer at Coldwater Creek, building out the technology infrastructure necessary to support the brand’s growth from a small catalog company to a national retail chain with over 400 stores and one of the Internet Retailer top 100 e-commerce sites. Dan graduated from Western Washington University with a degree in Business Administration. In his spare time he enjoys mountain biking, camping, hiking and coaching little league. His broad software engineering skill set make him particularly well suited to designing information security software. He has a deep understanding of the platforms that our customers use, not just at the CMS level but extending vertically and horizontally. Tim is a dedicated professional who is passionate about technology and helping others. He has an A+ and Net+ certification and brings over 15 years of IT experience to the team. 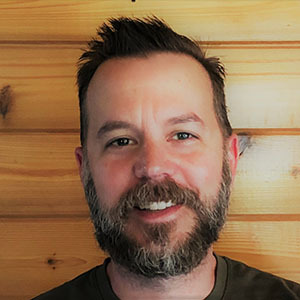 He has worked for well-known brands including HGTV, Foodnetwork, and the Travel Channel and has managed large-scale systems including over 2500 servers running over 200 applications. Tim is the most active member of our core team on the WordPress forums and in our ticketing system. If you have any customer service needs it’s likely that you will be working with him. 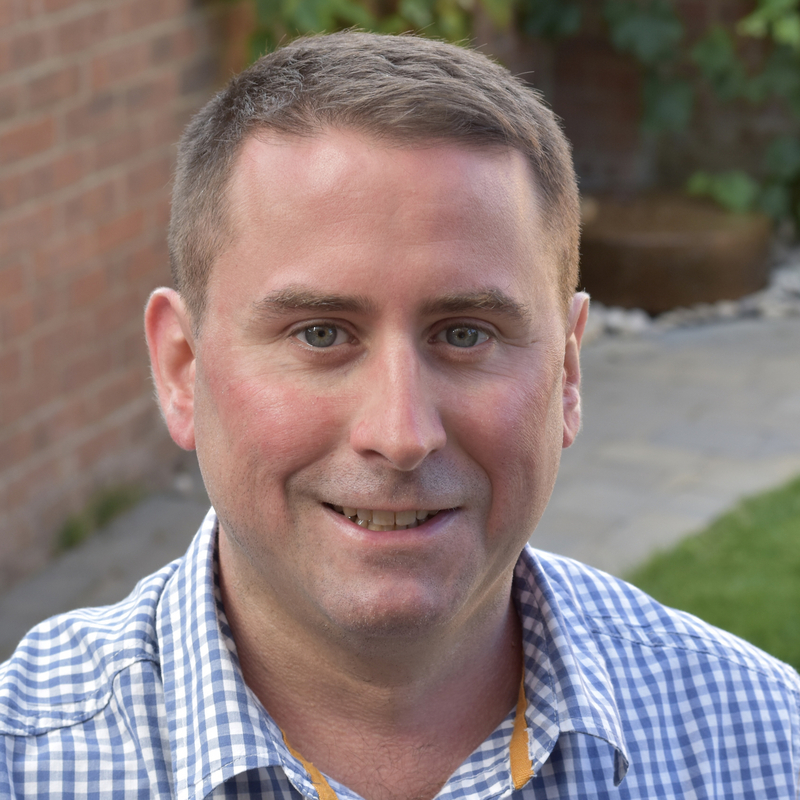 Matt has over 15 years of experience in developing and supporting web applications. His experience ranges from Perl and PHP development to database development and administration. 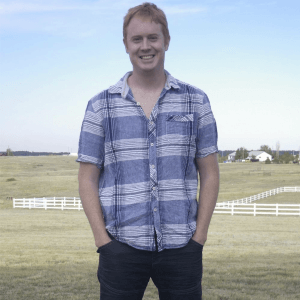 Matt has worked for small and large organizations where his roles have included plugin development, website development and operational support. 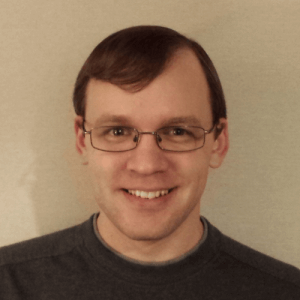 Matt has been instrumental in shipping some of our major Wordfence releases that have significantly improved the security of our customers while ensuring their site availability is uninterrupted. Matt is passionate about helping customers, innovation and delivering great software. He is Software Quality Assurance Lead at Wordfence and his focus in that role is on shipping quality code to our customers in a timely fashion. 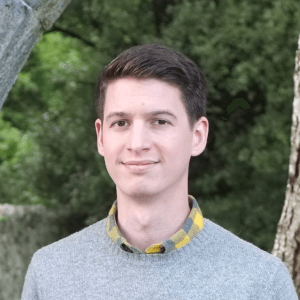 With his strong attention to detail and his passion for engineering great software, Matt is a valuable addition to the Wordfence product, customers and team. Colette brings over 20 years of information technology and security experience to the Defiant team, having worked for organizations such as NASA's Langley Research Center. She has extensive experience in operations, analyzing website intrusions, risk and vulnerability assessments, penetration testing, detecting malicious activity, incident response, PCI compliance as well as security policy development and implementation across organizations. Colette is well versed in a wide range of technologies, including both Windows and Linux web application and network design, development and project management. She brings a depth and breadth of experience and knowledge to the Wordfence team that we rely on daily to guide our product and help our customers. 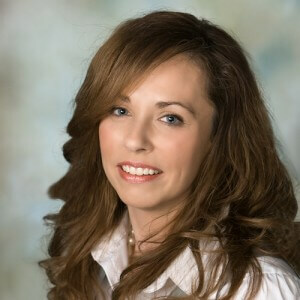 Colette has the following certifications: Project+, CISSP, CEH and CHFI. 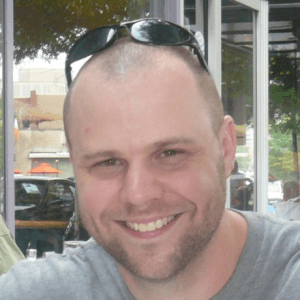 Sean adds over a decade of experience in software engineering, operations, and security. He has extensive experience in a variety of languages and platforms. Sean is passionate about all aspects of security including physical and logical security. He also has experience as an entrepreneur which gives him a hands-on approach to problem solving. 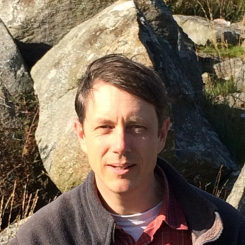 Sean has a keen analytical mind and is an excellent problem solver and creative thinker. He helps shape our product, architecture and operations, all with the goal of helping keep our customers more secure. Sean holds CISSP and CEH certifications. Josh is our bookkeeper. He works with the executive team and our external providers to ensure our financial systems are updated in a timely fashion and we are better able to serve our customers. He brings a strong work ethic and a meticulous attention to detail to the company. Josh has a Bachelor of Science Marketing degree and uses his creative thinking skills to streamline our bookkeeping processes. 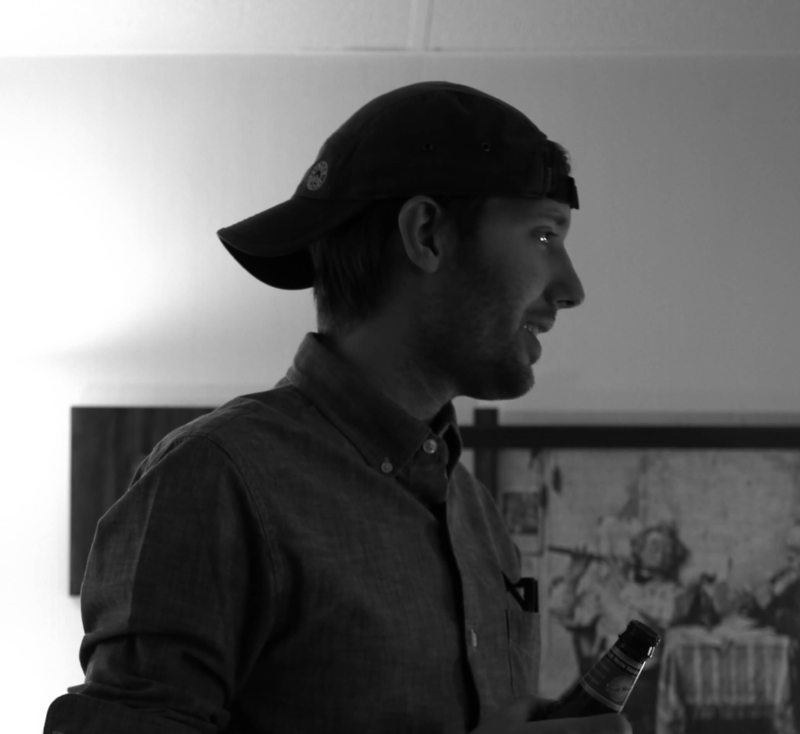 In his free time, Josh enjoys traveling around the world and visiting new cities in the US. 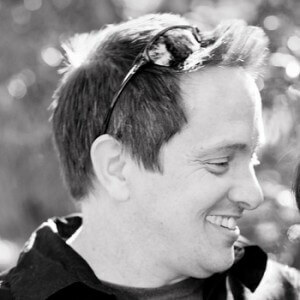 Ryan brings 14 years of software engineering experience to the team. He creates high quality, user friendly code and is not shy of tackling our more challenging engineering problems. Ryan is proficient in a range of languages and has a wide range of working experience which all give him a fresh perspective. He is also an accomplished photographer and you can view his incredible portfolio here. Brad is an expert in security incident response, forensics, and malware analysis. He earned bachelor's degrees in Computer Science and Information Assurance from the University of Nebraska at Omaha, and holds CISSP, GCFA, and GCIH certifications. He spent the following six years working in network defense and incident response for the United States Strategic Command. During that time, he also worked as a freelancer performing incident response for websites, serving over two thousand customers. His training and experience make him a natural fit for the Wordfence team. In his spare time, Brad enjoys sports, music, woodworking, all manner of tech hobbies, and PC gaming. James has worked in software development for over a decade. 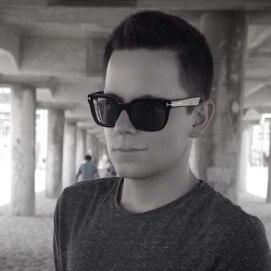 He got started by being an active member of the "hacking scene" while still a teenager and used those connections to begin contracting for a wide variety of organizations. When he's not at a keyboard, he's probably sampling new hot sauces and specialty beers. For 20 years, Kathy has built web applications for large Fortune 100 corporations, independent entrepreneurs, and everyone in between. Kathy has worked with a number of technologies, but feels most at home working with web-based data-driven applications like WordPress. She is passionate about making complex technology easily accessible for everyone. She's adept at finding solutions to complex problems and helping customers optimize their online presence. 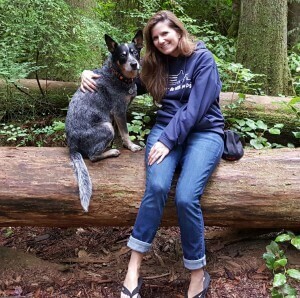 When she's not helping Wordfence customers secure their sites, she can be found exploring the mountains and forests of far northern California where she lives at the base of Mount Shasta. 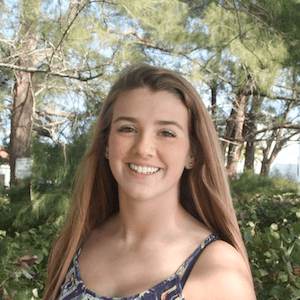 Chloe is a full-time student at the University of Florida and is pursuing a B.S. in Psychology and plans to graduate in 2020. She has a passion to help people, learn more about technology, and loves to take on new challenges. Chloe has achieved the Security+, CySA+, and SSCP certifications. In her free time she loves to travel, go to the beach, snowboard, try new foods, and enjoys finding hidden gems like small café's to try new coffees (due to her past life as a barista). Scott brings over 20 years of experience in information technology and information security. His experience spans multiple industries including financial services, manufacturing, education, defense and government. He has served in many capacities including Security Consultant, System Administrator, IT Manager/Director as well as serving in a leadership role on the senior management teams for several companies. Scott graduated from the University of Maryland at College Park with a B.S. in Computer Science. He holds ITILv3, AWS Systems Architect Associate, and CISSP certifications. 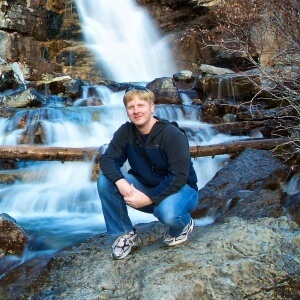 In his downtime, Scott enjoys running and RV camping with family and friends. 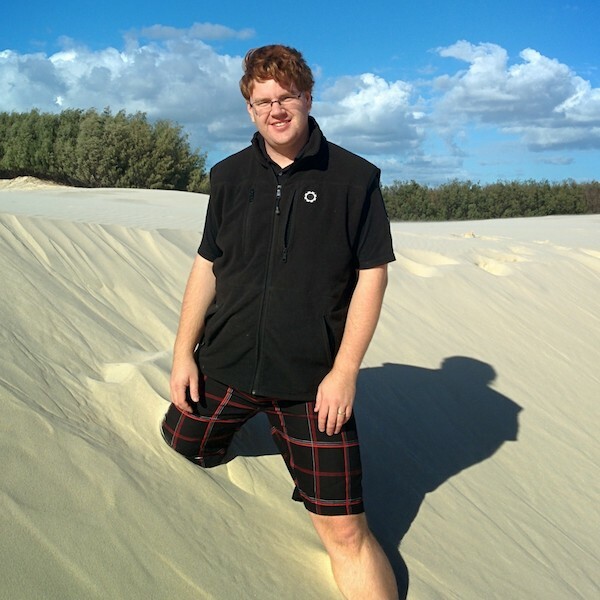 Mikey is a security researcher, writer, and speaker who specializes in malware identification and taxonomy. He is passionate about information security, data privacy, and the open source community. He holds a GWAPT certification and is a member of the GIAC Advisory Board. 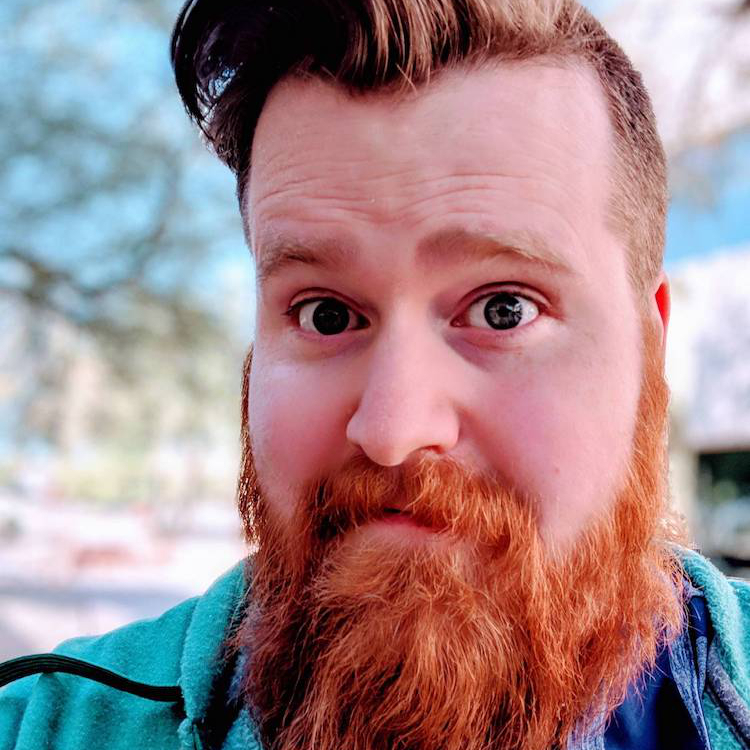 Outside of his work he enjoys tabletop gaming and cooking, and dreams of starting a nonprofit to make DFIR more accessible to charities. Marco has close to a decade of experience as a Software Developer and System Administrator. He earned his Master's in Business Administration from the University of Goettingen, Germany in 2001 as well as a Master's in Computer Science from Ohio University in 2013. When he isn't helping clients remove malware from their sites, he is likely making electronic dance music, playing chess or rollerblading the beautiful bike paths of Athens, Ohio where he lives with his wife, two children and his dog. Stephen has been a developer since his school surprisingly started a software development class, and he’s enjoyed it ever since. He’s at his happiest tackling complex problems, and morbidly enjoys debugging tricky and elusive bugs. Stephen’s first real experience in a security company was so traumatic that he left for a few years to work somewhere completely different. However the pull of security was too much and he started cleaning infected websites in his spare time before joining Defiant full-time as a senior developer. His spare time consists of playing trains with his boys and enjoying the beautiful weather in sunny Queensland, Australia. Scott is a graduate of Saint Vincent College with a degree in Computing and Information Science. During his time at St. Vincent, he focused on mobile application design and web development. Scott brings unique customer relations experience as well as a passion for helping others. When he isn’t working from his computer, he enjoys trying new food, making music, following Pittsburgh sports, and riding his motorcycle. 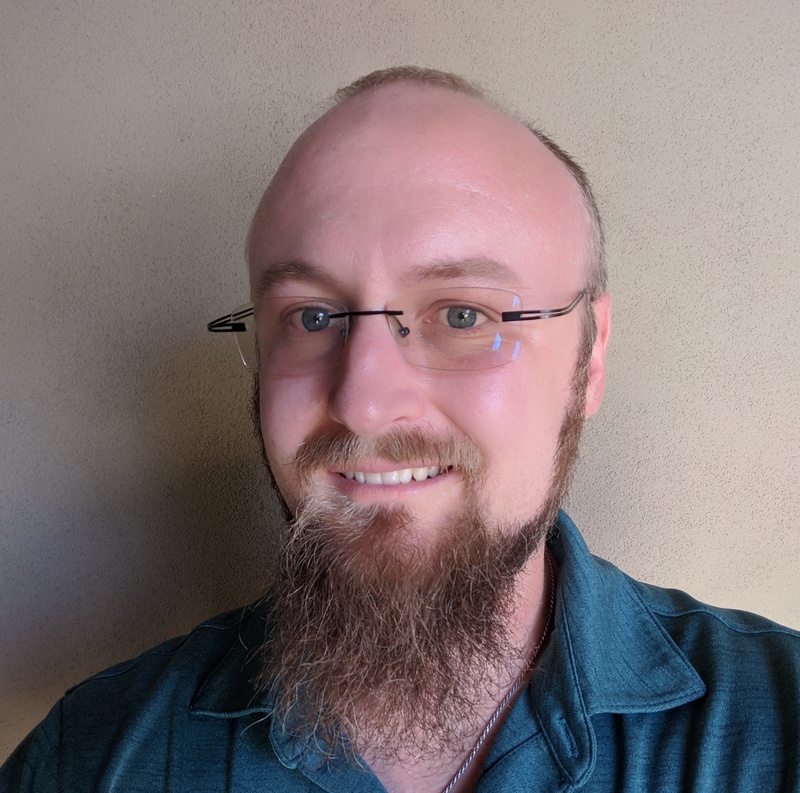 Nate has over 10 years of experience across various IT fields, including malware analysis, system administration, web development, and RF communications. He's GWAPT certified, and is passionate about information security, penetration testing, and open source projects. Outside of his work, Nate enjoys driving or piloting anything with a motor, caring for animals, and exploring nature with his wife and dog. In the past Phil has worked independently as a website developer and computer repair engineer for over a decade. He thoroughly enjoys helping others to understand the technical difficulties they have been facing and helping them to improve their own IT security, knowledge and skills. When he’s not in front of a keyboard, or holding a soldering iron, he enjoys spending time exploring the English countryside on foot and visiting ancient sites of historic interest. Giles has over 20 years’ experience in information technology in a variety of sectors, working for small and large organizations, including financial organizations like JPMorgan and NYSE in London. He has a Masters degree in Software Engineering and is currently studying for a Masters in Information Security in his spare time, at Royal Holloway, University of London. He also holds the CEH qualification. When not in front of (or behind?) a keyboard, Giles spends his time sailing and walking around Northumberland near his home in the North of England, with his wife, 2 young kids and yellow lab “Chewie”. Ram learned to use a computer keyboard around the same time he learned his ABC's, and never really stopped. He's spent the last 10 years tackling odd problems in IT-land, classifying and cleaning malware, and cobbling together tools to make life easier. Ram is a GIAC certified Web Application Penetration Tester and a member of the GIAC Advisory Board, and is currently leveraging his ability to break things (usually by accident) to help ensure that they work correctly for others. In his spare time he likes reading (mostly fiction), building odd electronic projects, tinkering with his car, and even going outside during the half of the year when Arizona is habitable.